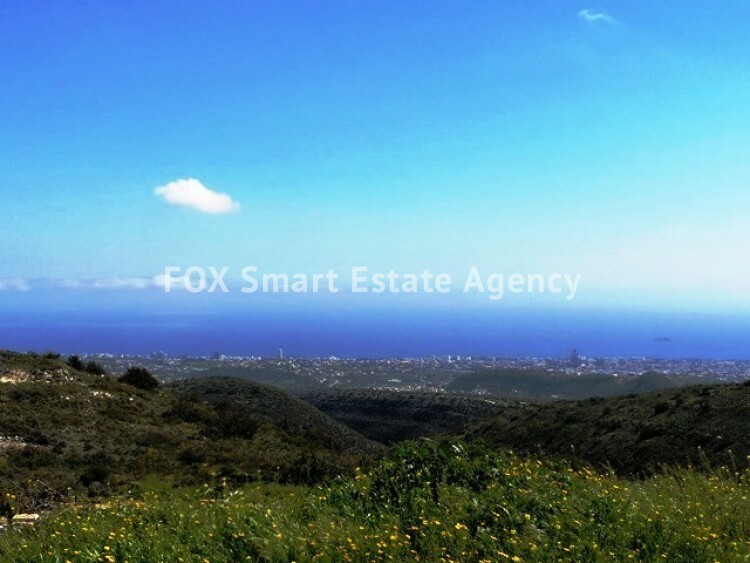 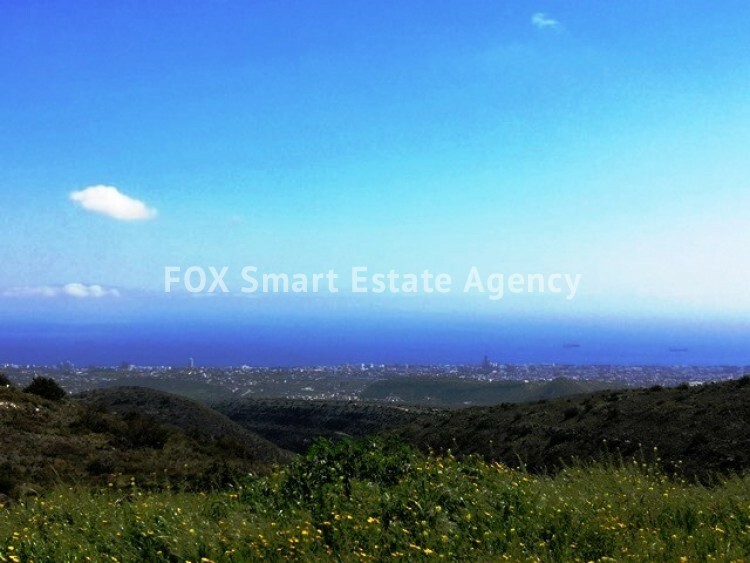 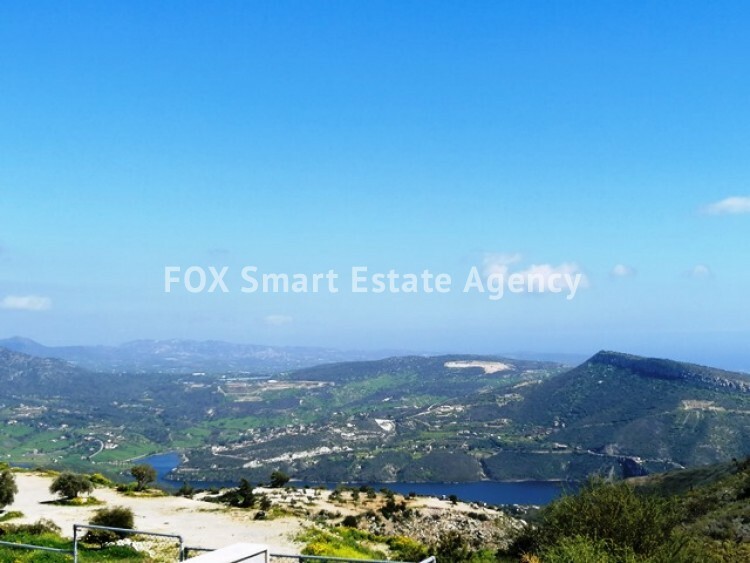 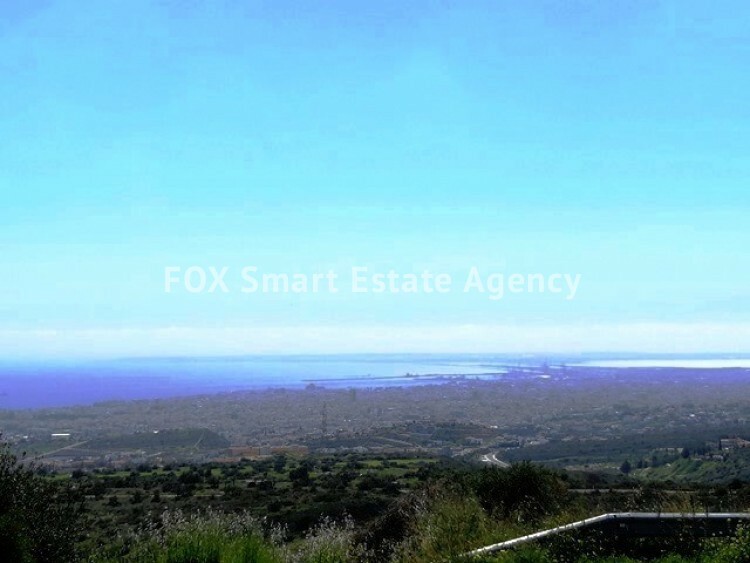 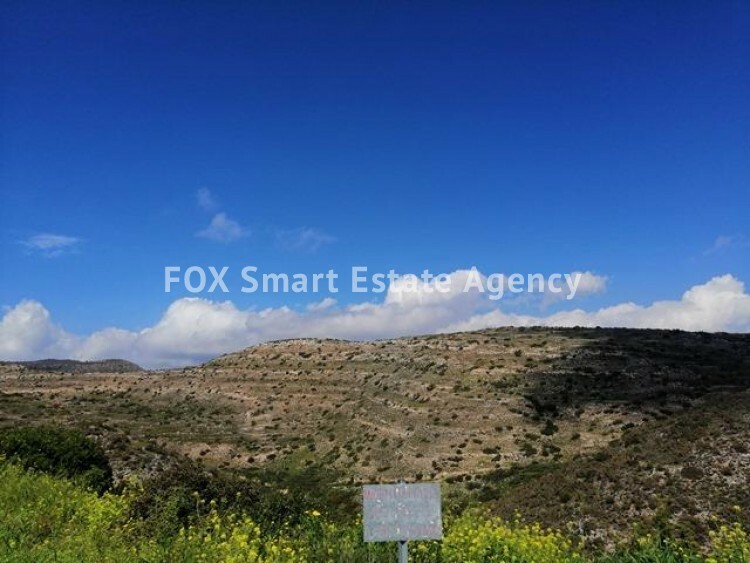 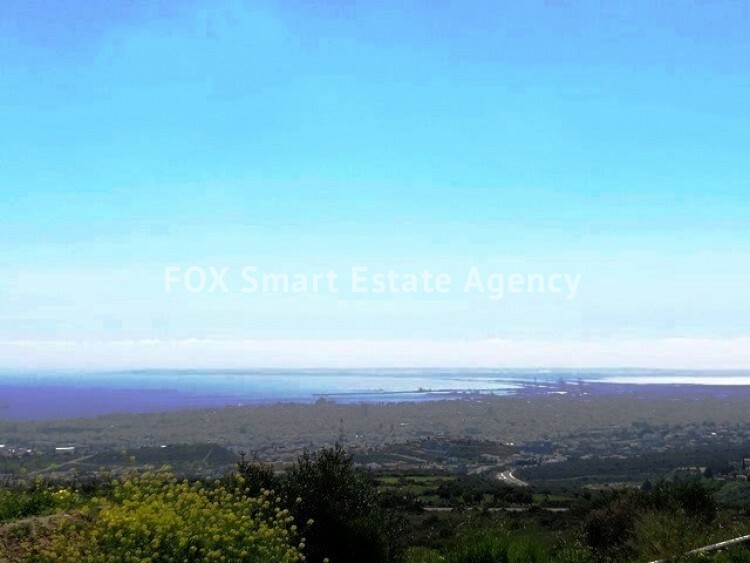 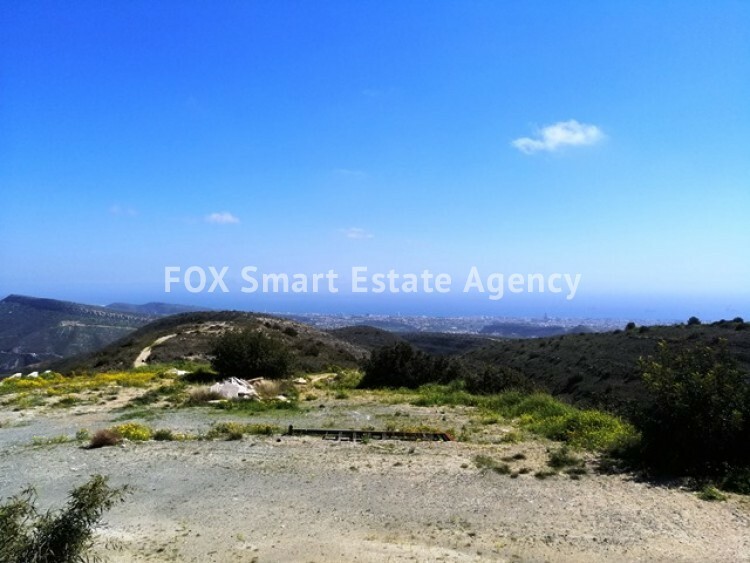 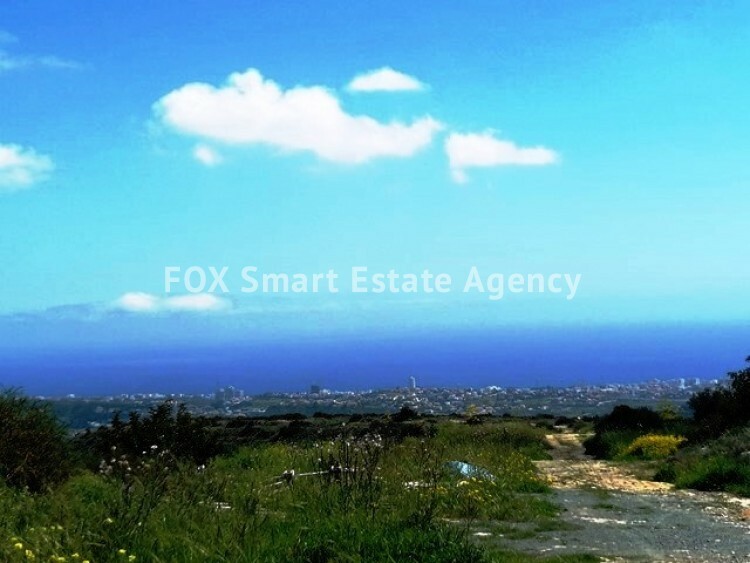 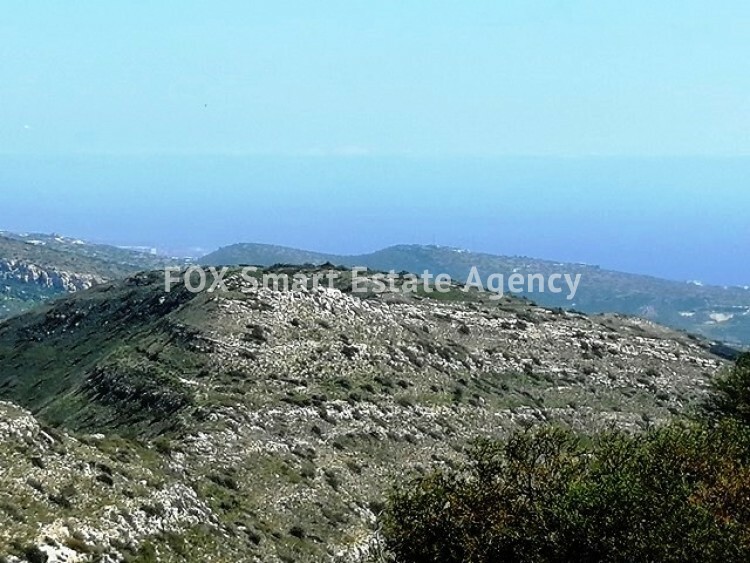 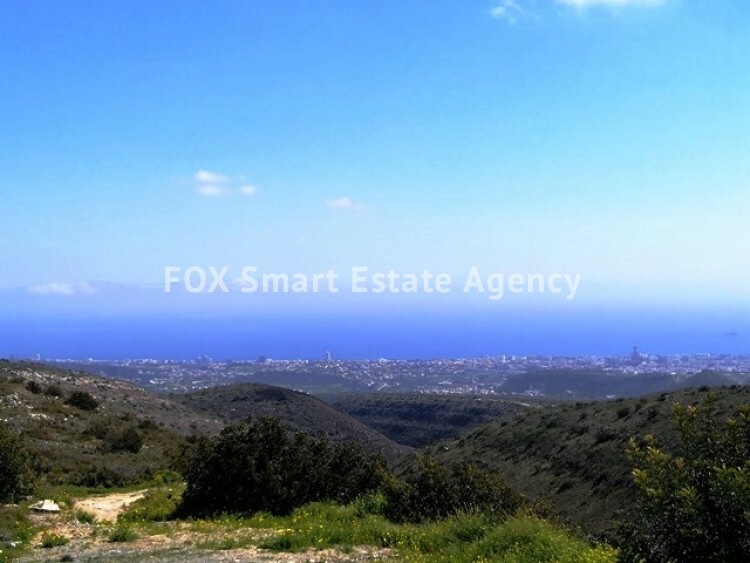 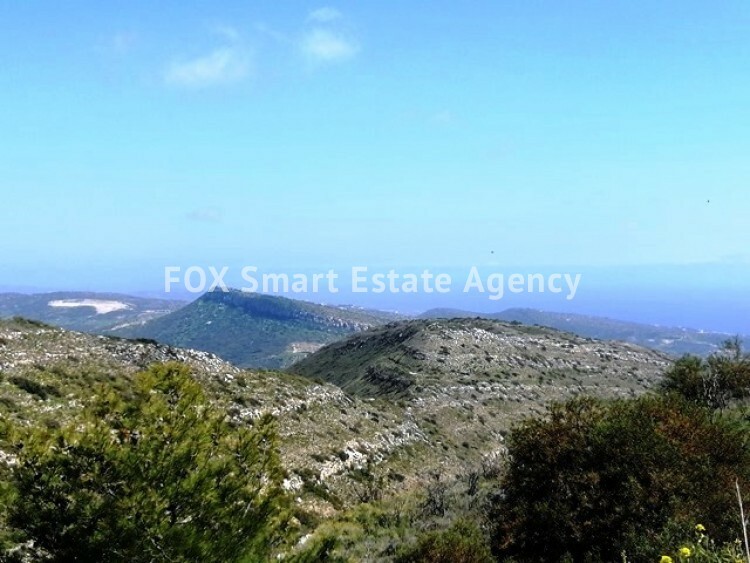 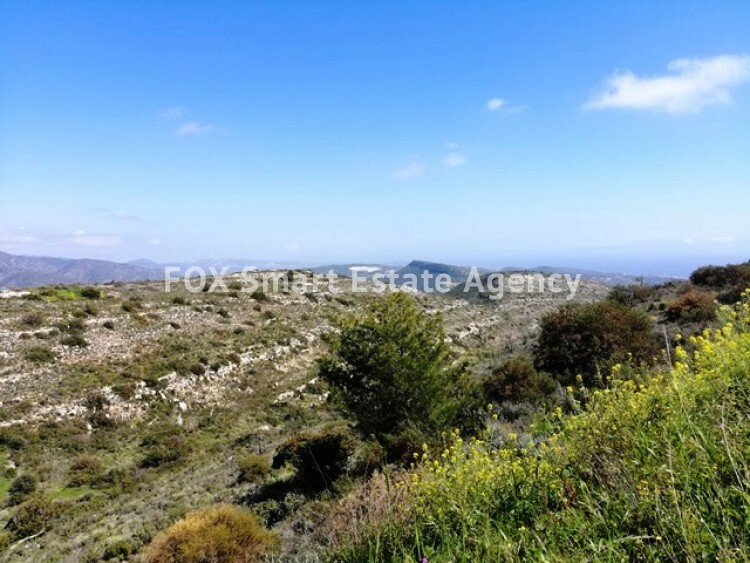 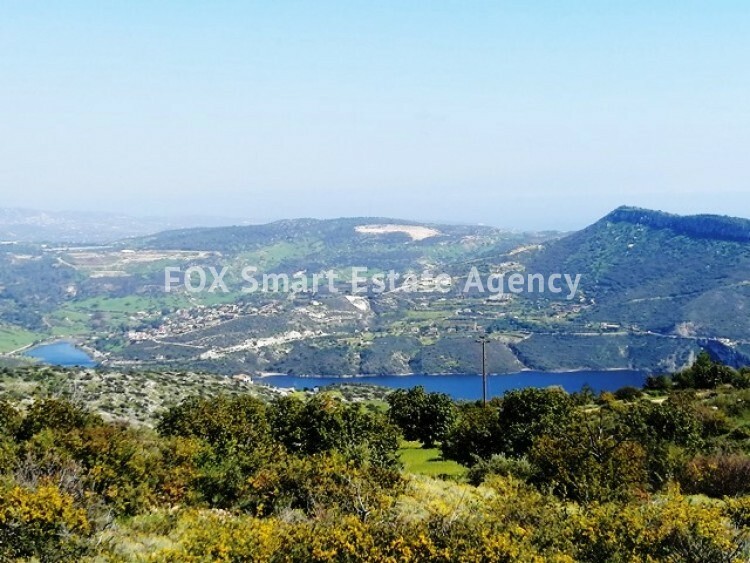 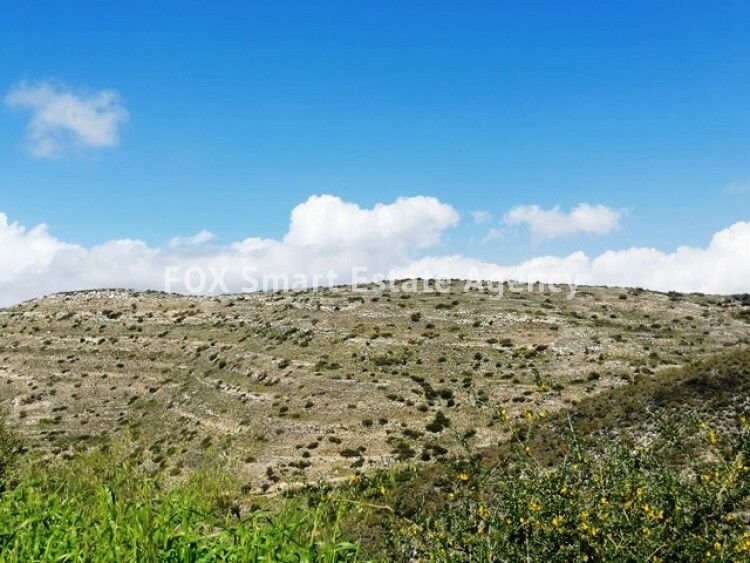 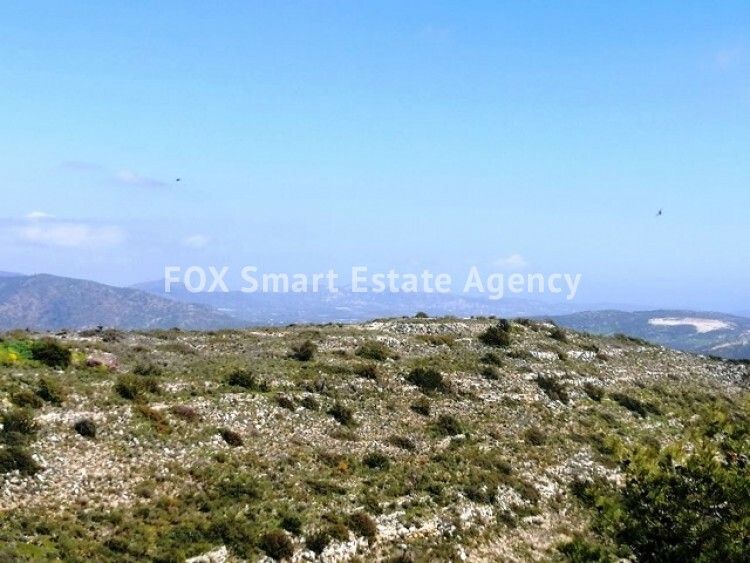 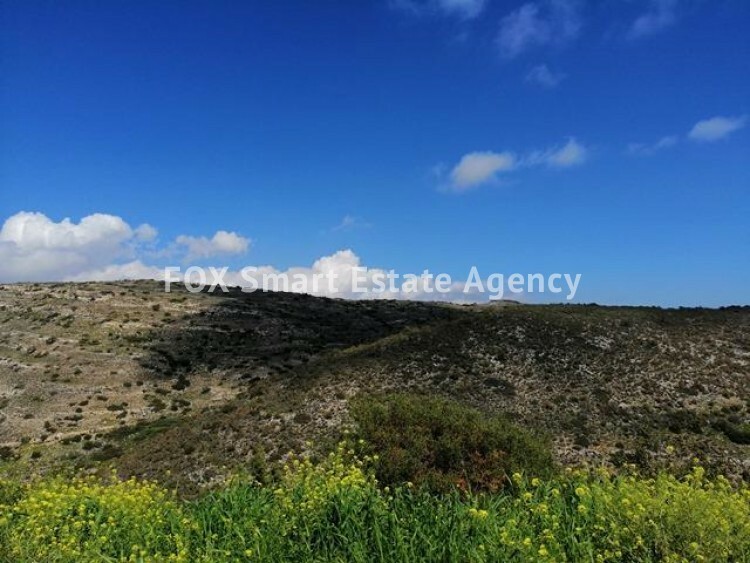 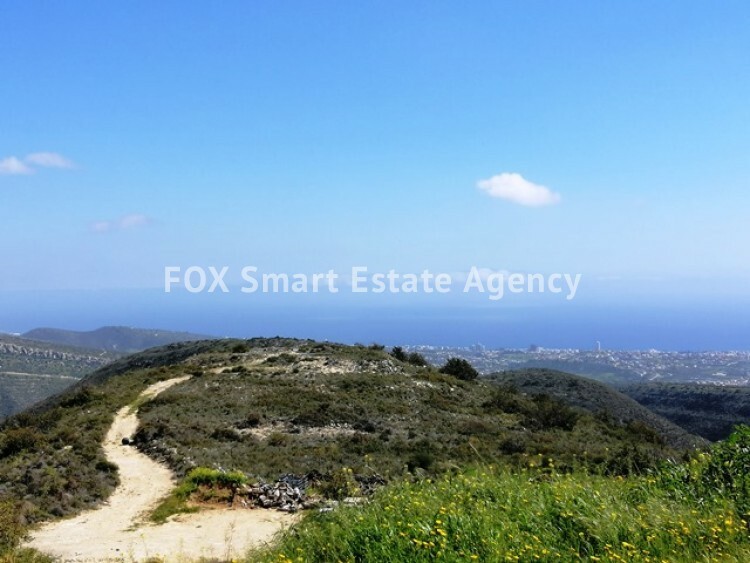 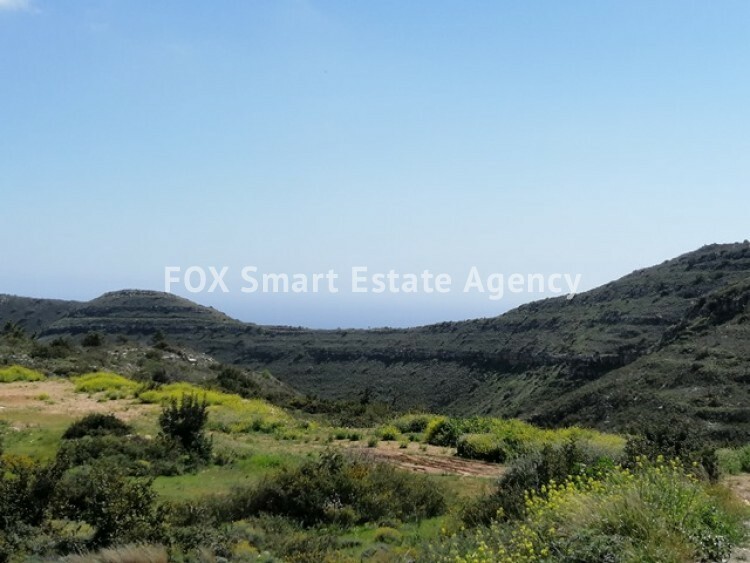 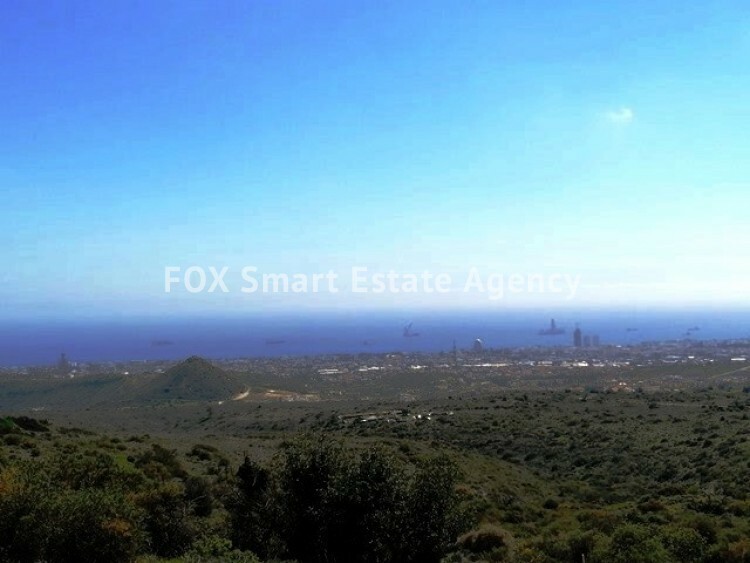 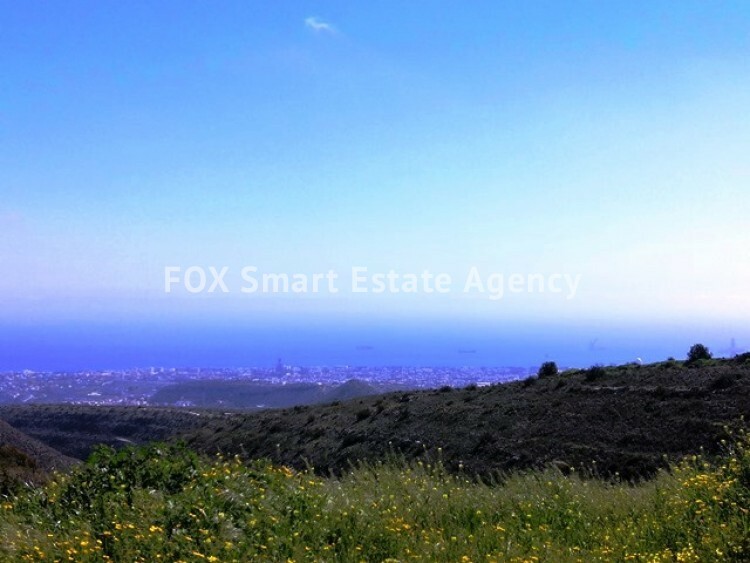 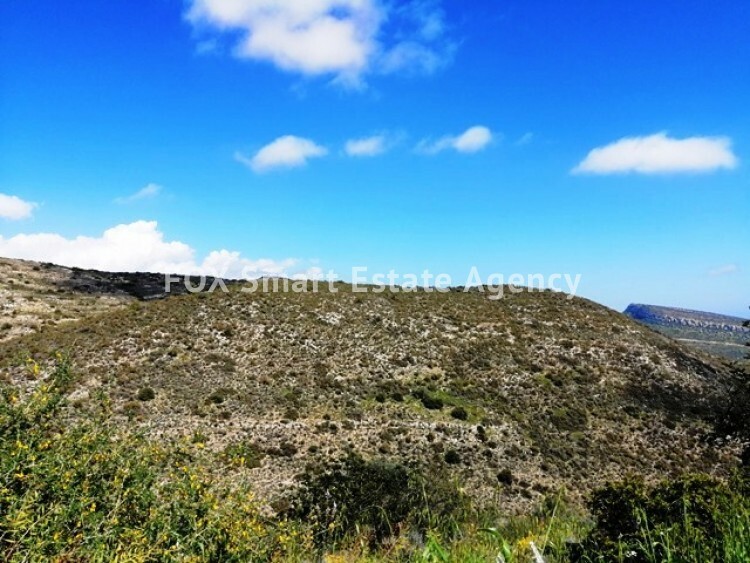 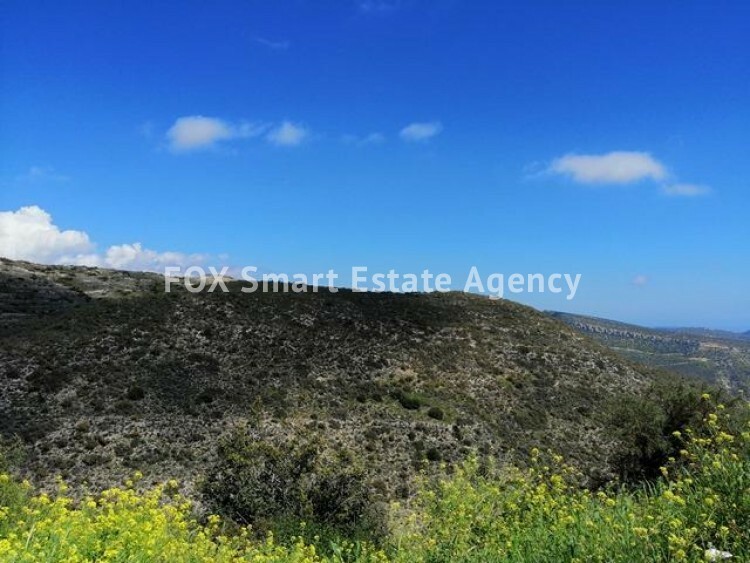 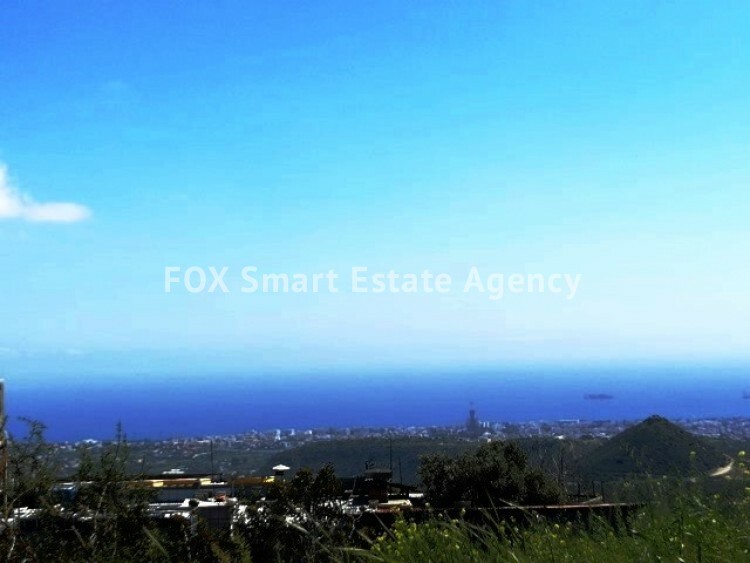 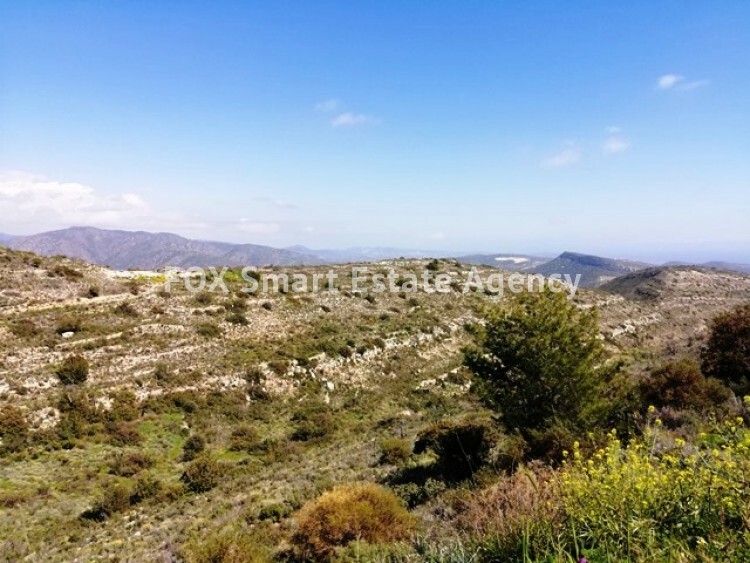 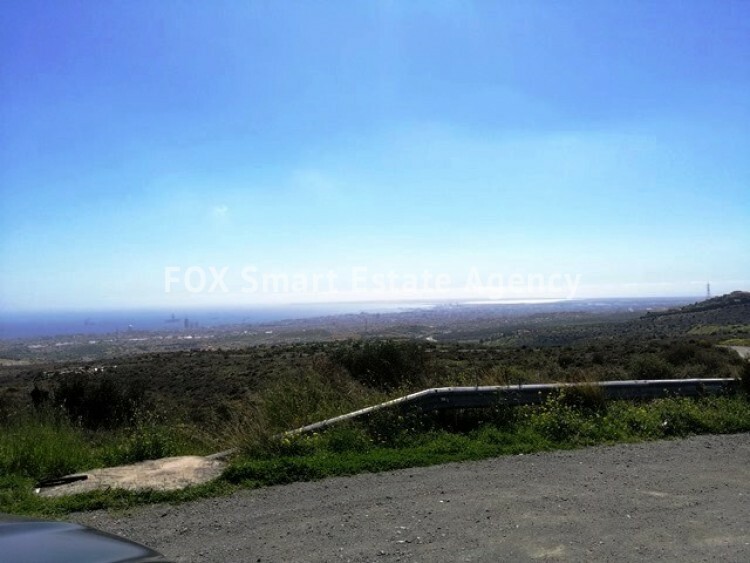 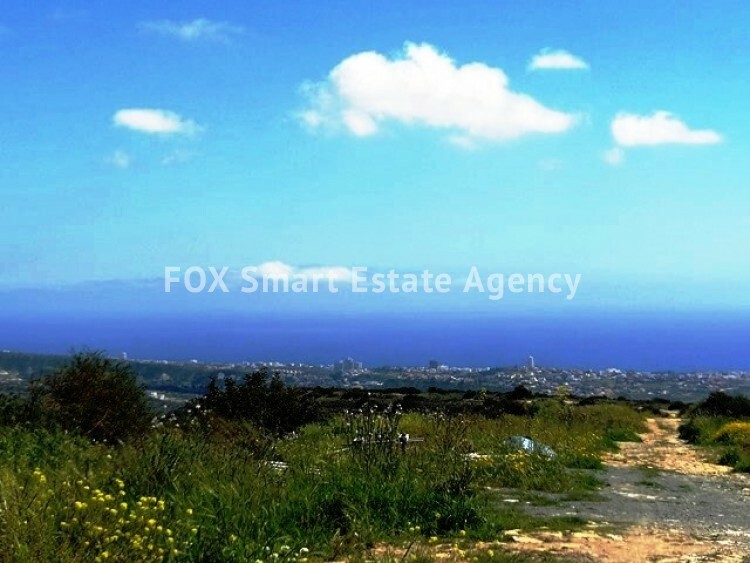 Land of 135.119sqm in Germasogia - Agia Paraskevi is now available for sale. 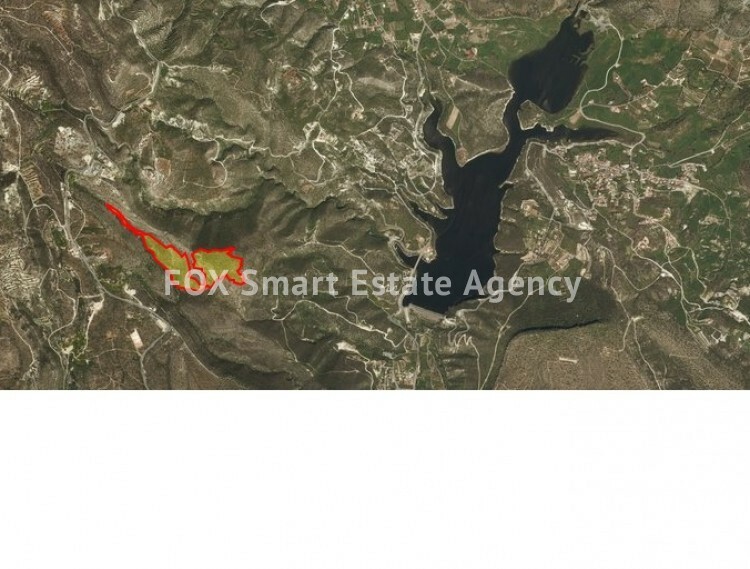 Land has no registered road but it has a pathway. 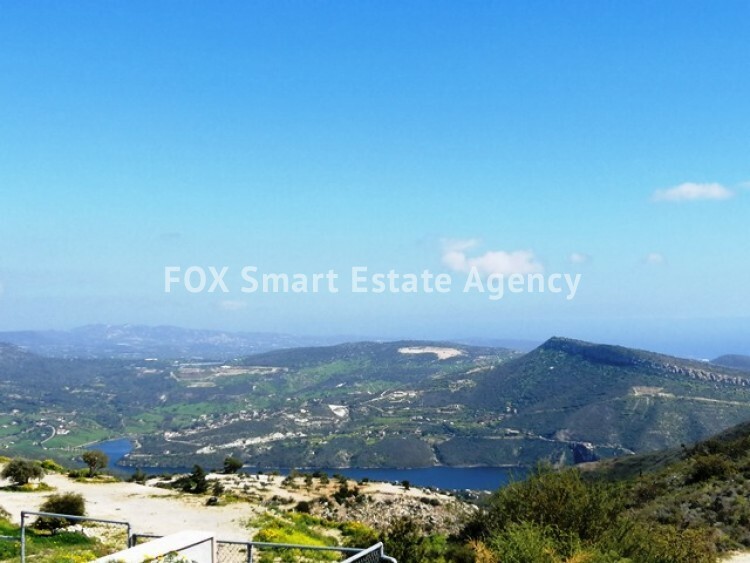 It is located northwest of Germasogia's dam and has unobstructed, awesome, mountain and sea views and also great views of Germasogias Dam. 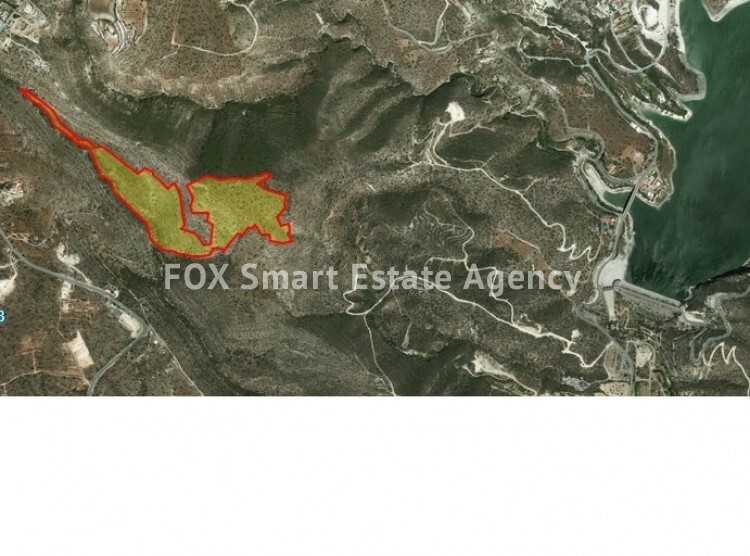 Building density and coverage is 5% and floor allowance 2. 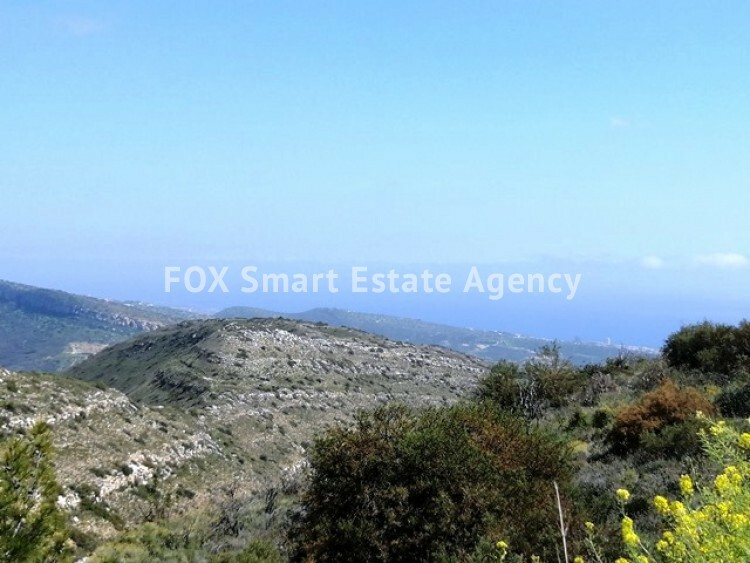 Price is €5.000.000 negotiable. 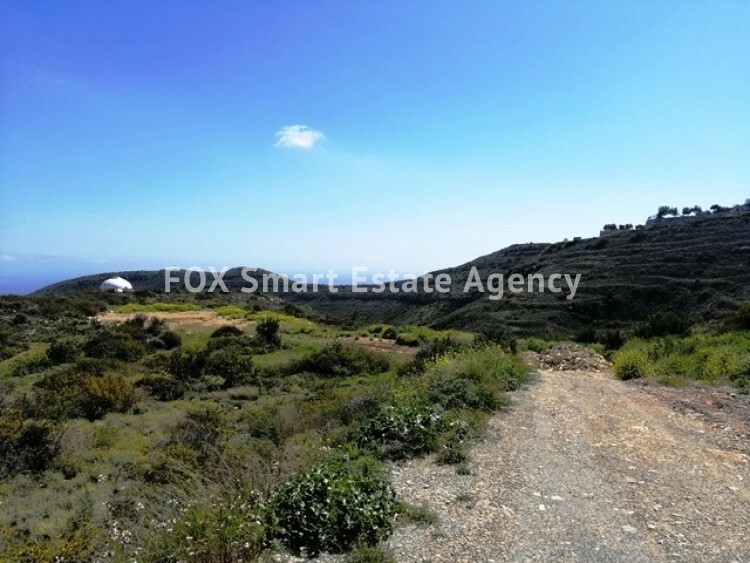 Suitable for a large development.